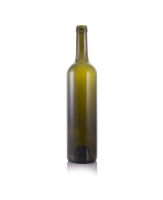 We have a selection of Wine Bottles that are available as a standard here in Australia. Minimum order on these is a single pallet and priced Ex Works Adelaide. We have both CM and BVS finish premium bottles available in Australia. With a further selection available at our nominated and audited factories. Minimum order on all Burgundy Bottles is a single pallet with options for either picking up or national delviery. We offer a large range of Bordeaux Style Wine Bottles. With several as standards. 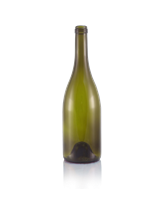 We have available in stock both CM and BVS style bottles ranging in weights from 530gr to 750gr. We also have access to very heavy weight wine bottles. Our overseas suppliers also supply a range upto 3L or more but with a minimum order. These are imported direct to you. 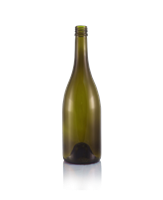 We have two standards for Reverse Taper bottles. 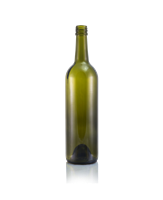 Both styles (Tall and Short) Collossus and Kaleo both come in a BVS and a CM finish enabling clients to use the same bottle with differant wines. 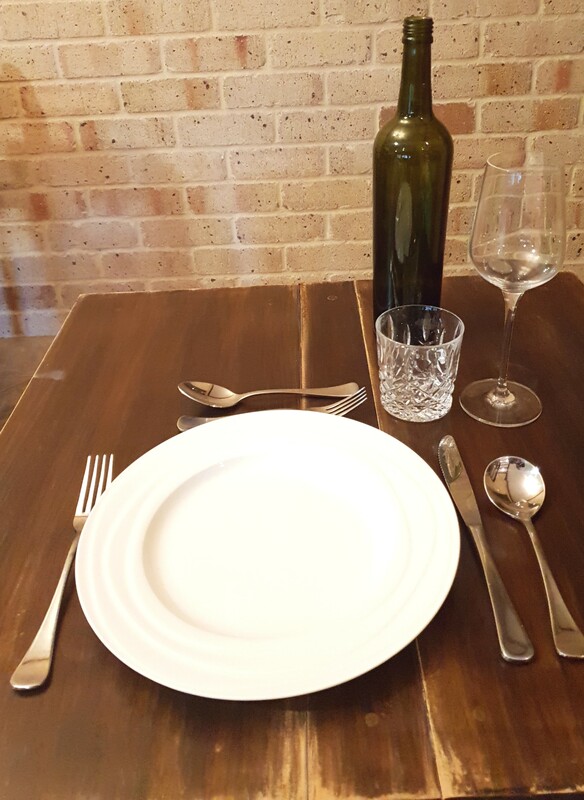 All our stock wine bottles in Australia are in a standard Antique Green colour however we can also offer Extra Flint / Domestic Flint (Light Green Tint), Std Green and Burnt Ocre with minimum runs of 200k. 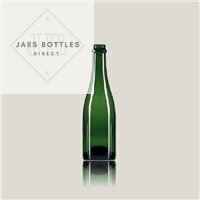 We are able to produce proprietry bottles either for Wine or Drinks with a minimum run of 200k bottles in any colour / style or shape.